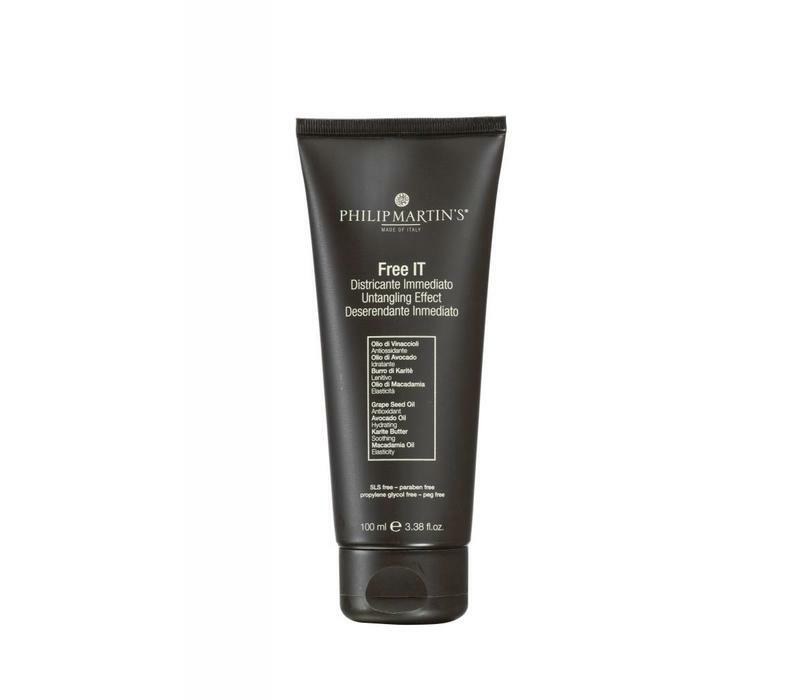 This unique untangling cream contains a high concentration of active nutritive ingredients which give elasticity and hydration to the hair. 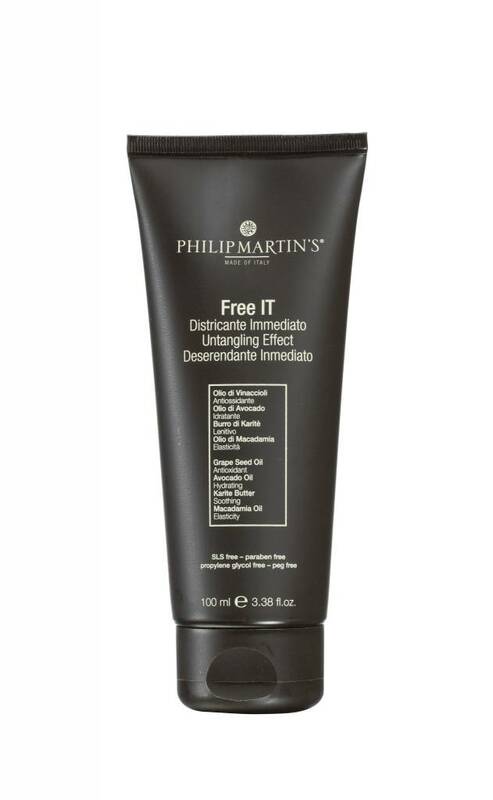 This unique untangling cream contains a high concentration of active nutritive ingredients which give elasticity and hydration to the hair. A few minutes after being applied it provides a spectacular untangling and recontructive action on even the most harsh hair types. Once the shampoo has been rinsed off apply the necessary quantitiy of product on all the hair, massage the strands and comb thru. Leave in pose for a few minutes and rinse off.